We’re putting the focus on the parts of the home buying process that more directly involve you. Because after all, this is your house that you’ll be buying and living in! Here’s some info on the five steps that will have you thinking about paint colors and new furnishings in no time. You’ll likely need to provide more documents depending on your specific situation, but these are the essentials. Here’s the fun part: With your pre-approval in hand and your real estate agent in tow, you can begin shopping for your dream home! Keep in mind that during the pre-approval process, your estimated taxes, HOAs, assessments and insurance costs were assumed. So, if you find a home with home ownership costs that exceed your assumed liability, you’ll want to reconnect with your Guaranteed Rate mortgage professional right away. You’re almost there! When your loan is submitted and underwritten, you’ll get a conditional approval returned. This is an approval subject to items an underwriter needs to clear your loan to close. 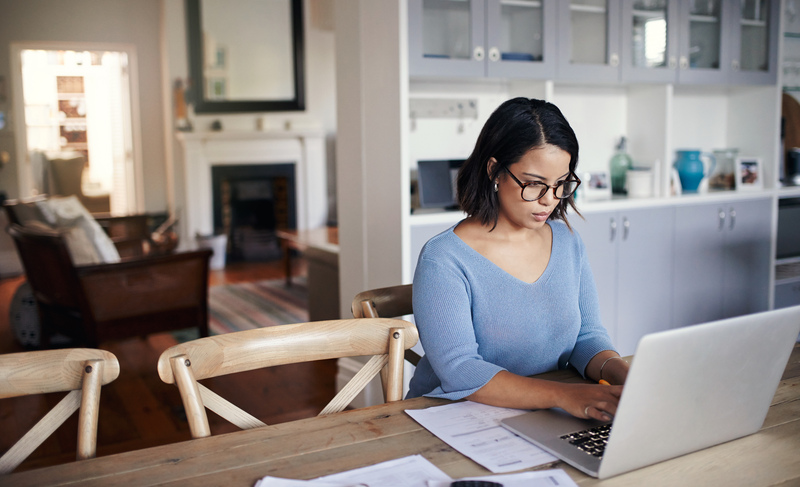 Documentation requests can range anywhere from an updated pay stub to a letter from your CPA explaining your self-employed earnings. Every loan scenario is different, so requested documents will vary from loan to loan. Congratulations, you’ve joined the wonderful world of home ownership! We may have exaggerated a bit when we said that shopping for your dream home is the fun part. Receiving the keys is the really fun part, because that’s when you can start planning your housewarming party. And be sure to hit Pinterest for some new appetizer recipes stat!